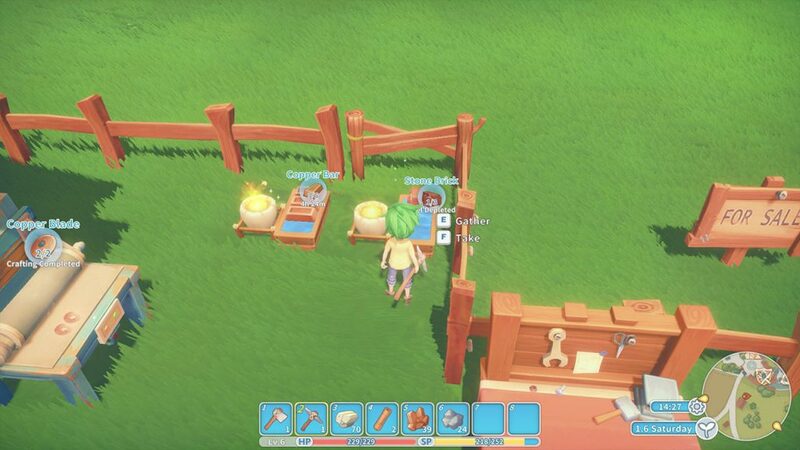 Stone Bricks are a resource in My Time at Portia. You will need it to create a Water Tank, Civil Cutter, Wooden Bridge Body and a Cooking Set. The description for Stone Brick is “Made from processed stone. It’s a necessary material for upgrading tools”. To craft the bricks, you will require a Stone Furnace and 8 Stones. 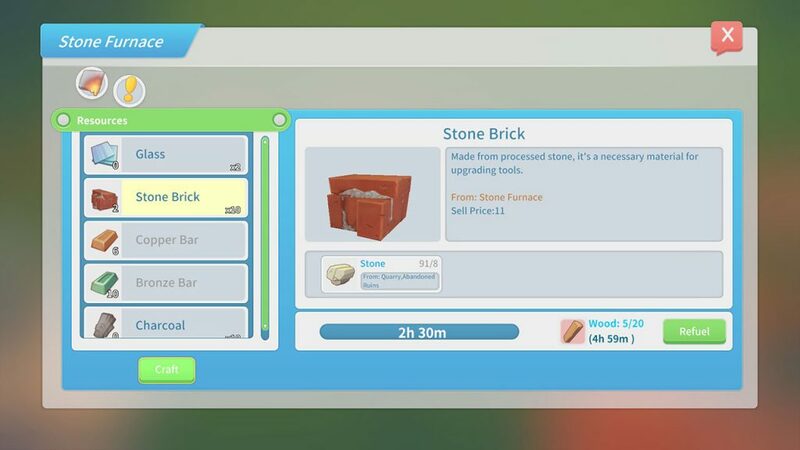 Below, we have a quick guide for creating Stone Bricks in My Time at Portia. If you want to check out some more guides and content for the game, check our dedicated area here. To start crafting Stone Brick, you will require a Stone Furnace. You should have one of these already as they are part of a mission. If not, keep progressing through the story. Interact with the Stone Furnace and look for Stone Brick on the left hand side. Each one will require 8 stone. Crafting the bricks takes 2 hours and 30 minutes, so check the bottom right and ensure you have enough fuel. Once ready, press the craft button in the bottom left corner.